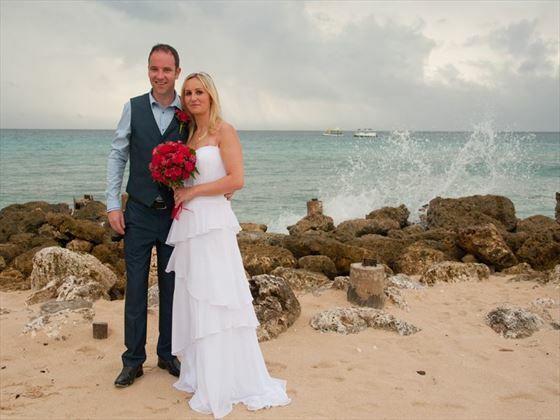 Offering an array of services and amenities just for your big day, Crystal Cove is one of the premier wedding locations in Barbados. 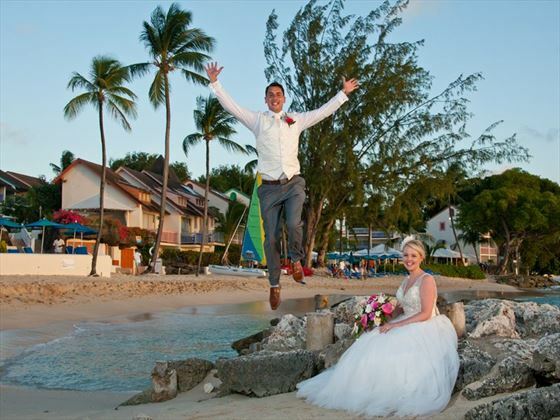 From elegant, open-air venue perfect for rehearsal dinners, receptions and morning-after brunches to our spacious accommodations, you and your guests will see why Crystal Cove is a favourite destination for weddings in Barbados. Travel from 7 - 31 January, 1 March - 30 April, September 1 - October 31 and the 1 - 18 December 2015, staying 10 nights or more in an Ocean View Room or higher and receive the Classic Wedding for free. Travel from February, 1 May - 31 August and November 2015, staying 10 nights in an Ocean View Junior Suite or higher category and receive the Classic Wedding for free. Travel from 7 - 31 January, 1 March - 30 April, September 1 - October 31 and the 1 - 18 December 2016, staying 10 nights or more in an Ocean View Room or higher and receive the Classic Wedding for free. Travel from February, 1 May - 31 August and November 2016, staying 10 nights in an Ocean View Junior Suite or higher category and receive the Classic Wedding for free. 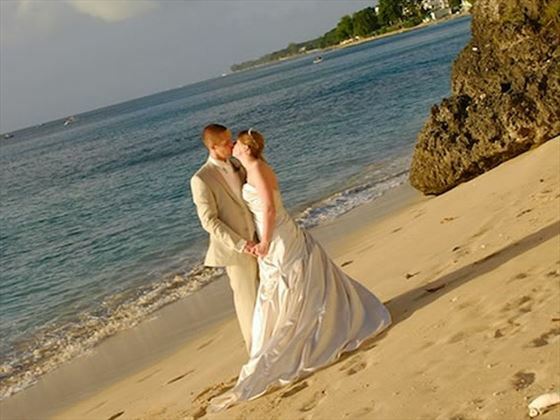 An Elegant Hotels' wedding creates lasting memories to be cherished for a lifetime. 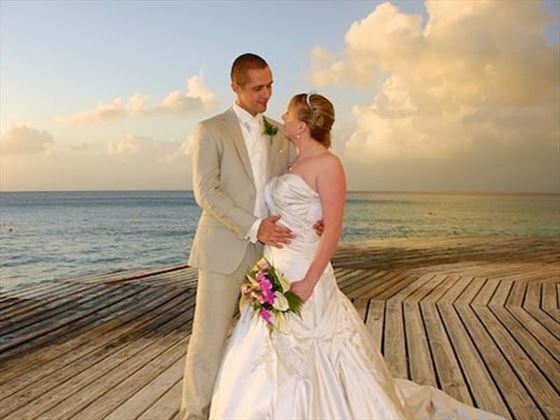 From pristine sandy beaches, to lush tropical gardens, each of our resorts offers the perfect setting for wedding ceremonies. At all the hotels, they are committed to making every event memorable while ensuring ultimate relaxation for all guests. To maintain privacy for wedding couples and promote the environment that all guests expect, at Crystal Cove access is available for a nominal fee by purchasing an all-inclusive pass at the resort. So you’ve decided to get married overseas, and you’d love to surround yourselves with family and friends on your special day. 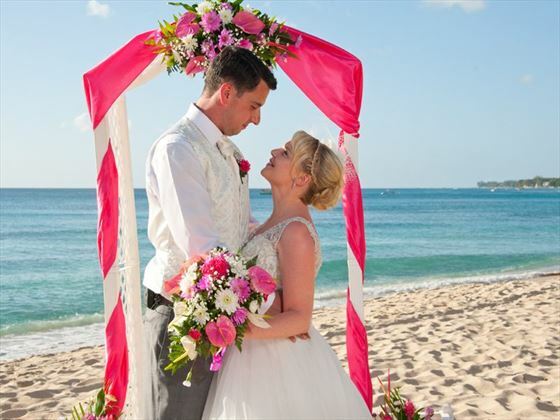 Destination weddings have become increasingly popular and staying at the same hotel as your guests makes it a real occasion. Tropical Sky can help make all the bookings with excellent group offers. 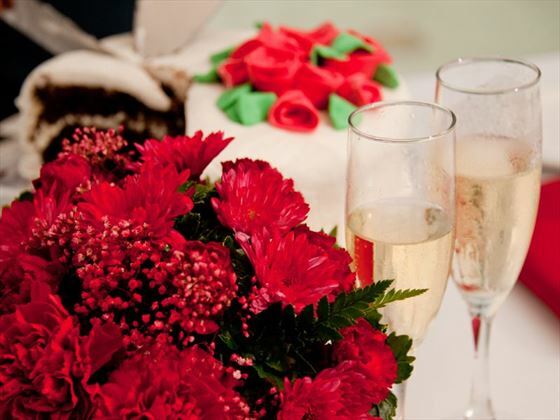 Crystal Cove by Elegant Hotels provide wedding parties, both small and large, with the best amenities to make the wedding celebration with friends and family as memorable as possible!